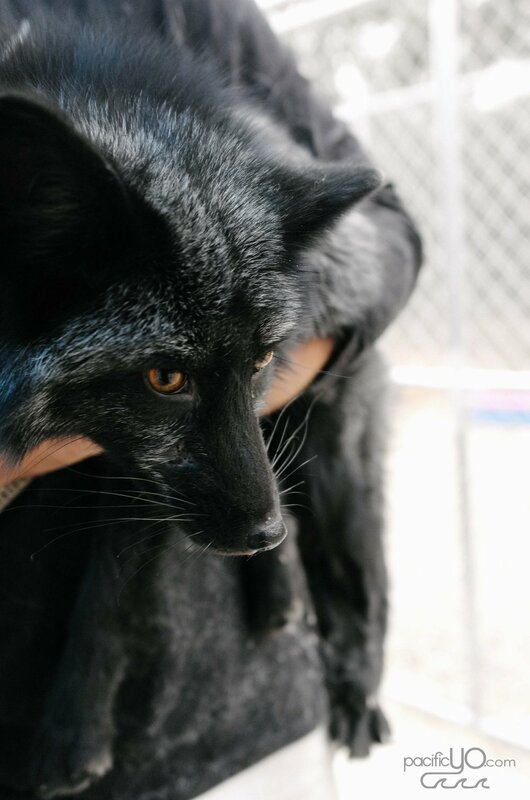 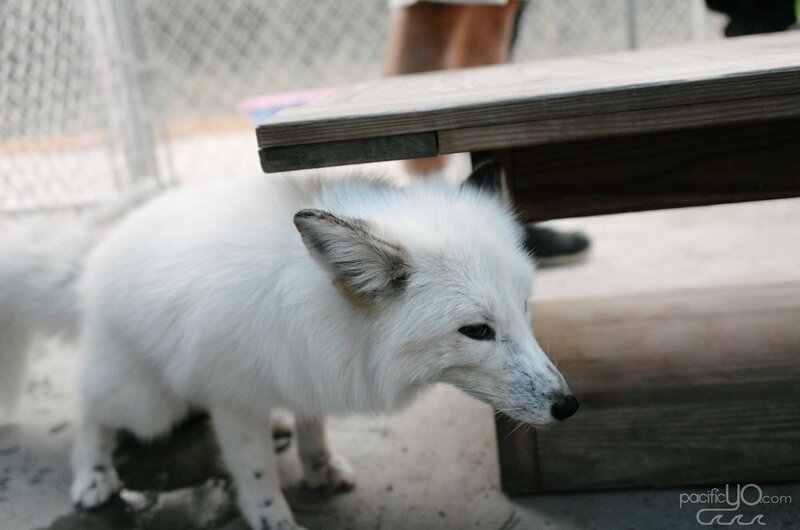 We recently took a trip down to the Judith A Bassett Canid Education and Conservation Center (JABCECC) to play with foxes! 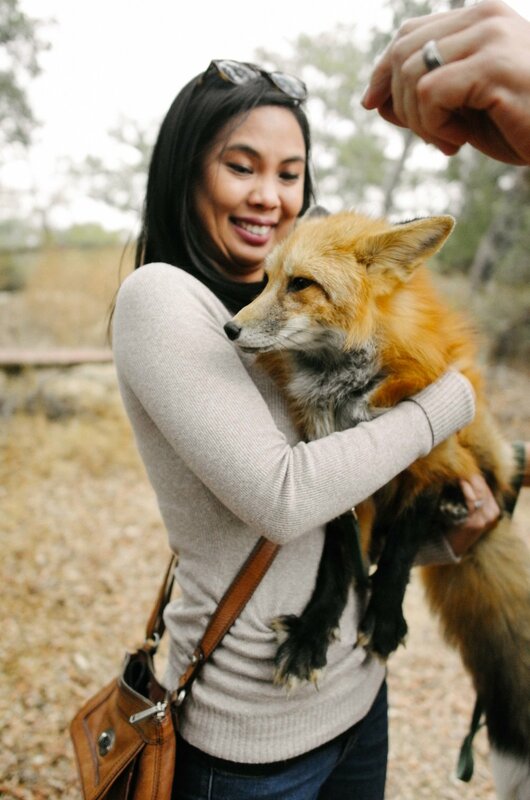 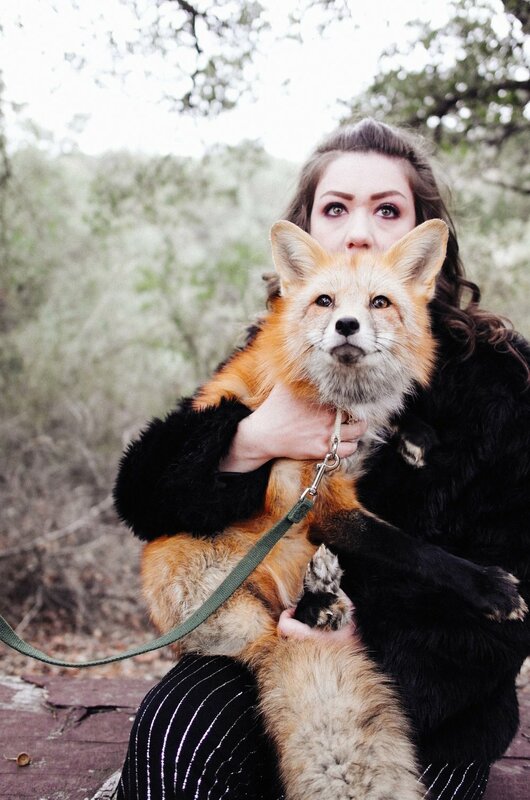 My friend, Lex (see her instagram here), absolutely loves foxes. 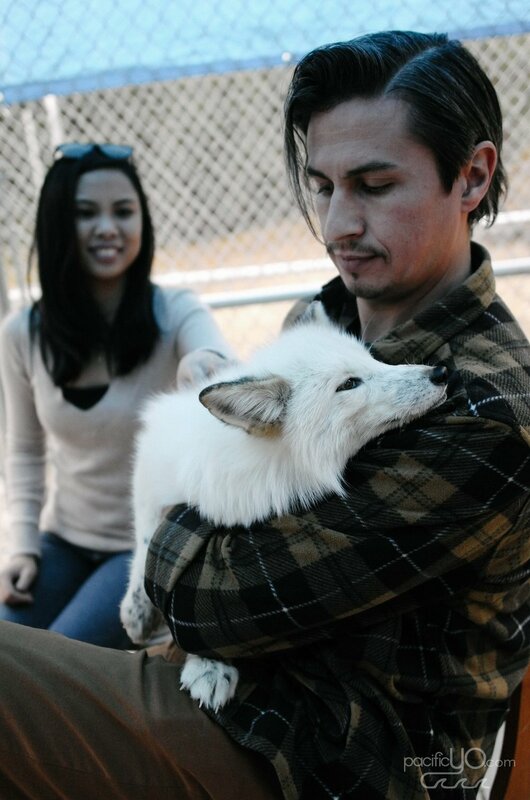 With me being more familiar with ocean animals, this was a whole new world for me. 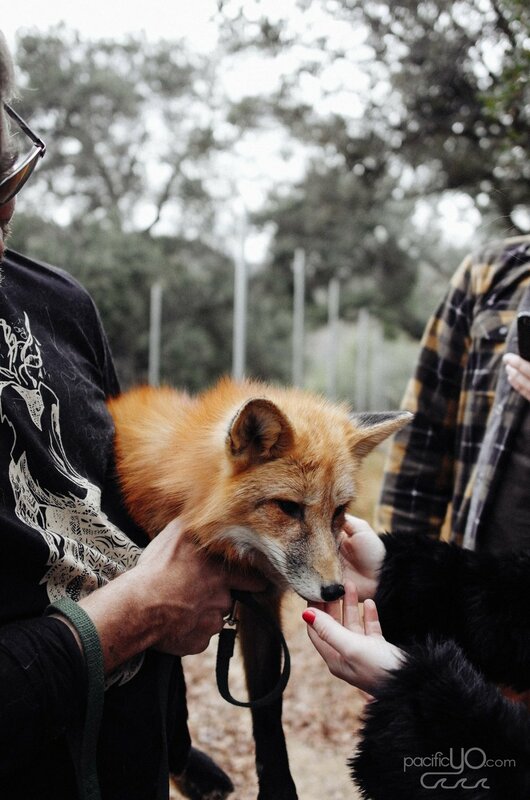 JABCECC is still under construction, but you can see them and some of their animal ambassadors around San Diego at local events. 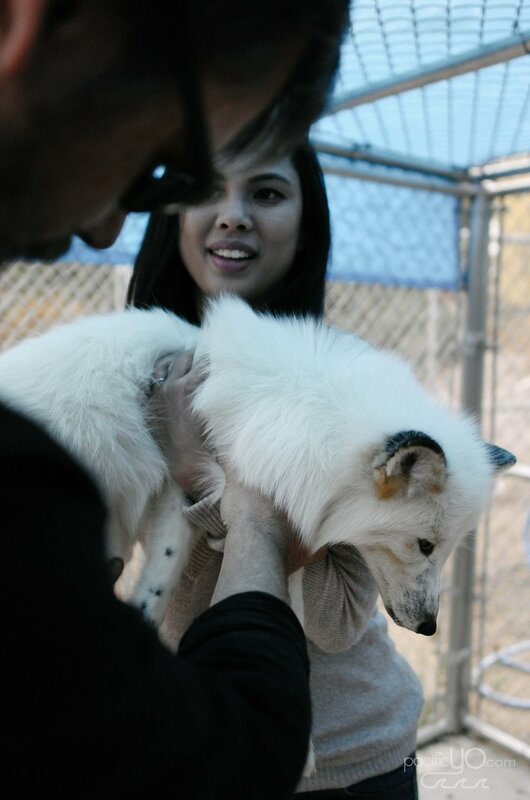 I recommend you check them out because they care very deeply about their mission, and their canines are just too adorable!